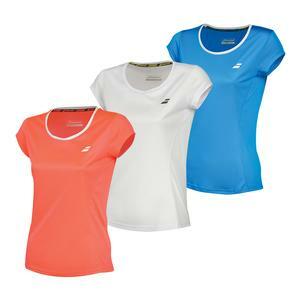 SALE Babolat Girls` Core Flag Club Tennis Tee $30 50% OFF $15 Size: 6/8, 8/10 only. 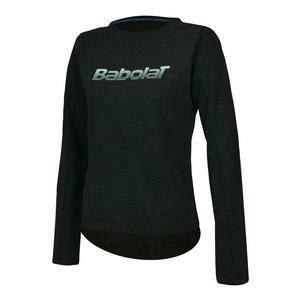 SALE Babolat Girls` Core Tennis Sweatshirt Phantom Heather $40 50% OFF $20 Size: 6/8, 8/10, 10/12 only. SALE Babolat Girls` Core Tennis Shorty $20 50% OFF $10 Size: 6/8, 8/10, 10/12 only. 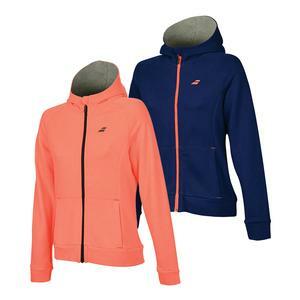 SALE Babolat Girls` Core Tennis Hood Sweat $45 50% OFF $22.50 Size: 6/8, 8/10 only. 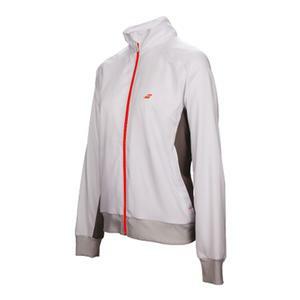 SALE Babolat Girls` Core Club Tennis Jacket White and Rabbit $50 50% OFF $25 Size: 6/8, 8/10 only. 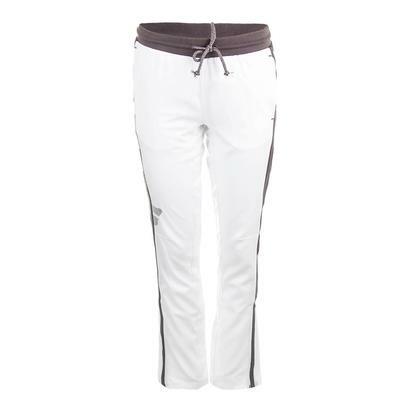 SALE Babolat Girls` Core Club Tennis Pant White $40 15% OFF $34 Size: 6/8, 8/10 only. For Tennis Express, we love to outfit the whole family in one stop. That is why we offer the sleekest and most stylish girls' apparel. We carry the top brands like Nike, adidas, Athletic DNA, Babolat, Fila, Little Miss Tennis, LoveAll, Hello Kitty, Wilson, and Lucky in Love. Even with all of these jaw-dropping clothes, we have the exclusive Tennis Express junior tees that are customized only for us. With all of these options, it's time to revolutionize your daughter's wardrobe with the latest girls' tennis apparel from Tennis Express!